Glass is one of the most popular and versatile building materials used today, due in part to its constantly improving solar and thermal performance. One way this performance is achieved is through the use of passive and solar control low-e coatings. 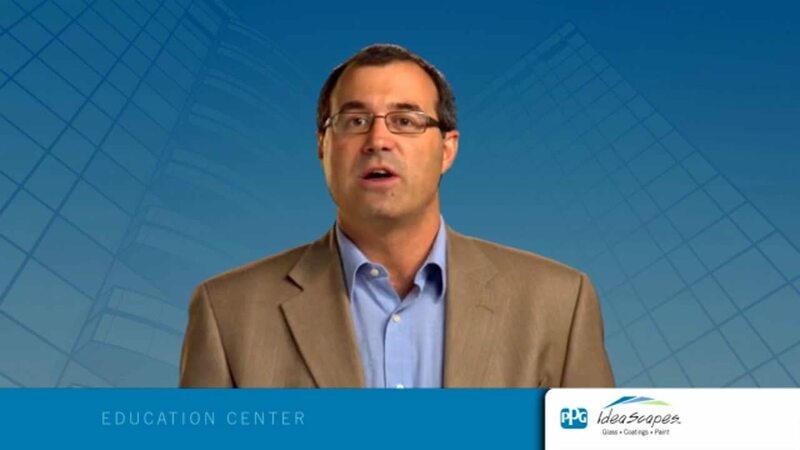 So, what is low-e glass? 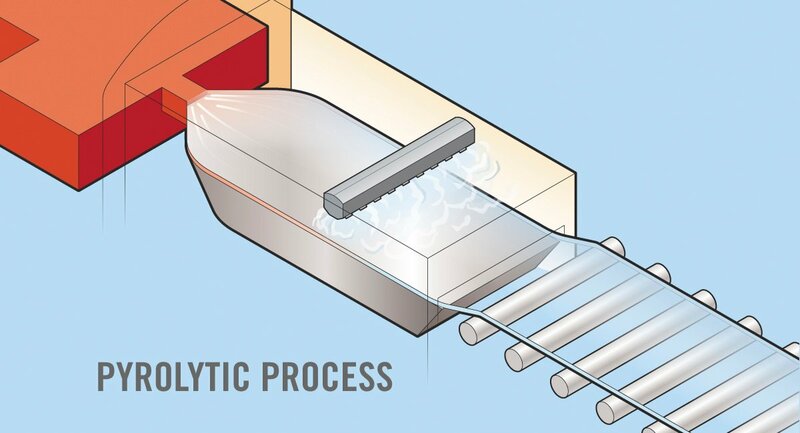 In this section, we provide you with an in-depth overview of coatings. 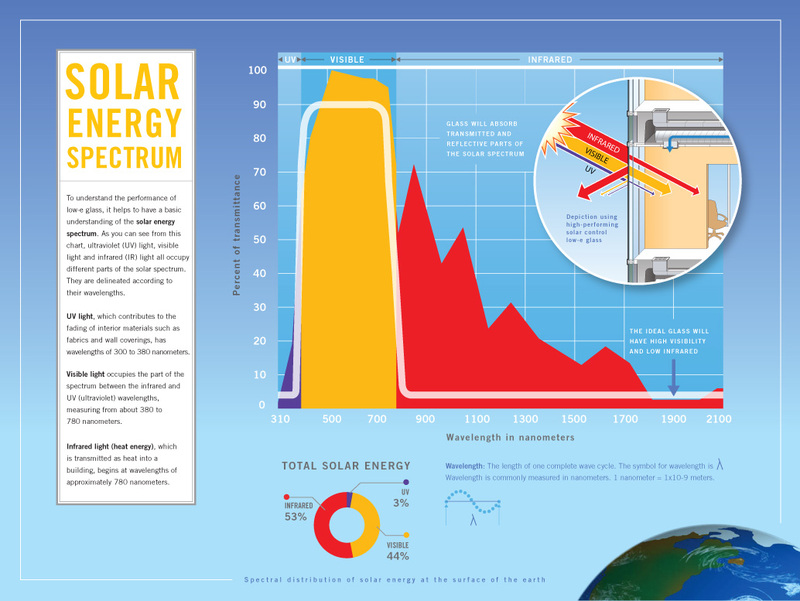 In order to understand coatings, it's important to understand the solar energy spectrum or energy from the sun. Ultraviolet (UV) light, visible light and infrared (IR) light all occupy different parts of the solar spectrum – the differences between the three are determined by their wavelengths. Infrared light (or heat energy) is transmitted as heat into a building, and begins at wavelengths of 780 nanometers. Solar infrared is commonly referred to as short-wave infrared energy, while heat radiating off of warm objects has higher wavelengths than the sun and referred to as long-wave infrared. When heat or light energy is absorbed by glass, it is either shifted away by moving air or re-radiated by the glass surface. The ability of a material to radiate energy is known as emissivity. In general, highly reflective materials have a low emissivity and dull darker colored materials have a high emissivity. All materials, including windows, radiate heat in the form of long-wave, infrared energy depending on the emissivity and temperature of their surfaces. Radiant energy is one of the important ways heat transfer occurs with windows. Reducing the emissivity of one or more of the window glass surfaces improves a window's insulating properties. For example, uncoated glass has an emissivity of .84, while Vitro Architectural Glass' (formerly PPG glass) solar control Solarban® 70XL glass has an emissivity of .02. 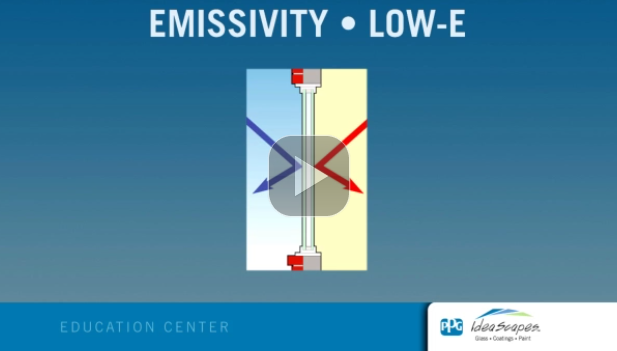 This is where low emissivity (or low-e glass) coatings come into play. Low-E glass has a microscopically thin, transparent coating—it is much thinner than a human hair—that reflects long-wave infrared energy (or heat). Some low-e's also reflect significant amounts of short-wave solar infrared energy. When the interior heat energy tries to escape to the colder outside during the winter, the low-e coating reflects the heat back to the inside, reducing the radiant heat loss through the glass. The reverse happens during the summer. To use a simple analogy, low-e glass works the same way as a thermos. A thermos has a silver lining, which reflects the temperature of the drink it contains. The temperature is maintained because of the constant reflection that occurs, as well as the insulating benefits that the air space provides between the inner and outer shells of the thermos, similar to an insulating glass unit. Since low-e glass is comprised of extremely thin layers of silver or other low emissivity materials, the same theory applies. The silver low-e coating reflects the interior temperatures back inside, keeping the room warm or cold. There are actually two different types of low-e coatings: passive low-e coatings and solar control low-e coatings. Passive low-e coatings are designed to maximize solar heat gain into a home or building to create the effect of “passive” heating and reducing reliance on artificial heating. Solar control low-e coatings are designed to limit the amount of solar heat that passes into a home or building for the purpose of keeping buildings cooler and reducing energy consumption related to air conditioning. 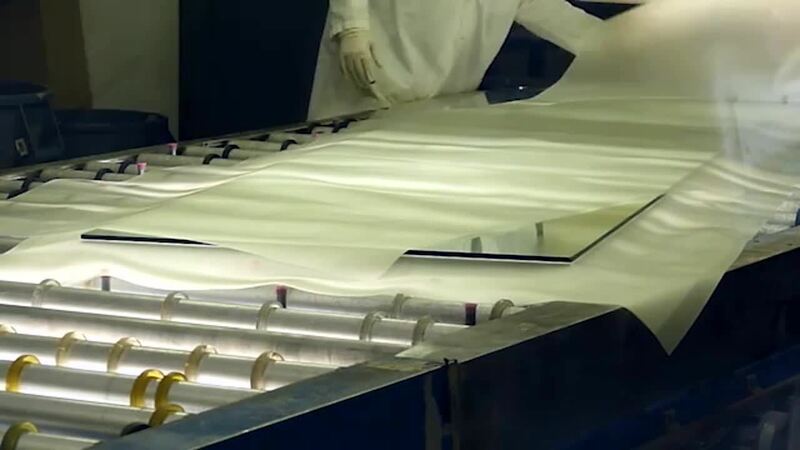 Both types of low-e glass, passive and solar control, are produced by two primary production methods – pyrolytic, or “hard coat”, and Magnetron Sputter Vacuum Deposition (MSVD), or “soft coat”. 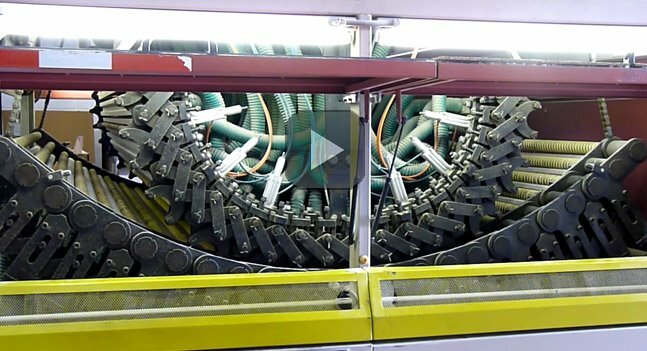 In the pyrolytic process, which became common in the early 1970’s, the coating is applied to the glass ribbon while it is being produced on the float line. The coating then “fuses” to the hot glass surface, creating a strong bond that is very durable for glass processing during fabrication. Finally, the glass is cut into stock sheets of various sizes for shipment to fabricators. In the MSVD process, introduced in the 1980’s and continually refined in recent decades, the coating is applied off-line to pre-cut glass in a vacuum chambers at room temperature. 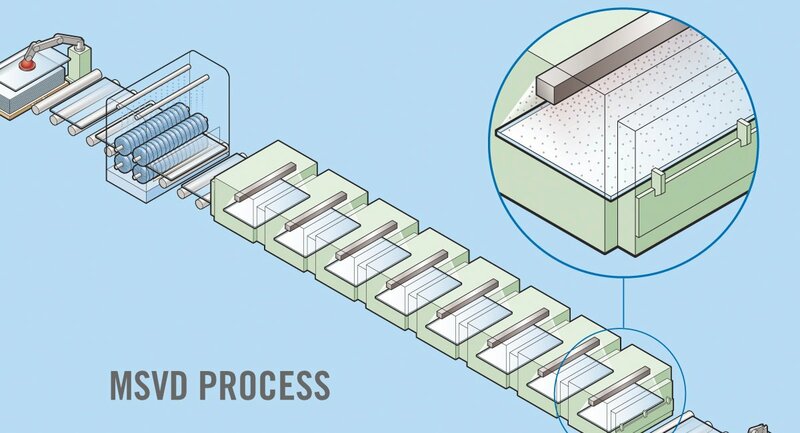 Because of the historic evolution of these coating technologies, passive low-e coatings are sometimes associated with the pyrolytic process and solar control low-e coatings with MSVD, however, this is no longer entirely accurate. In addition, performance varies widely from product to product and manufacturer to manufacturer (see table below), but performance data tables are readily available and several online tools can be used to compare all low-e coatings on the market. In a standard double panel IG there are four potential surfaces to which coatings can be applied: the first (#1) surface faces outdoors, the second (#2) and third (#3) surfaces face each other inside the insulating glass unit and are separated by a peripheral spacer which creates an insulating air space, while the fourth (#4) surface faces directly indoors. Passive low-e coatings function best when on the third or fourth surface (furthest away from the sun), while solar control low-e coatings function best when on the lite closest to the sun, typically the second surface. U-Value is the rating given to a window based on how much heat loss it allows. Visible Light Transmittance is a measure of how much light passes through a window. Solar Heat Gain Coefficient is the fraction of incident solar radiation admitted through a window, both directly transmitted and absorbed & re-radiated inward. The lower a window's solar heat gain coefficient, the less solar heat it transmits. Light to Solar Gain is the ratio between the window's Solar Heat Gain Coefficient (SHGC) and its visible light transmittance (VLT) rating. Here’s how the coatings measure up by minimizing the amount of ultra-violet and infrared light (energy) that can pass through glass without compromising the amount of visible light that is transmitted. When thinking of window designs: size, tint and other aesthetic qualities come to mind. However, low-e coatings play an equally important role and significantly affect the overall performance of a window and the total heating, lighting, and cooling costs of a building. For complete technical information about designing with low-e glass, read Vitro Architectural Glass Technical Document TD-131. For any other glass questions, please contact Vitro Glass or call 1-855-VTRO-GLS (1-855-887-6457).